We are proud to be delivering the design and aesthetic on these two projects that are opening in a couple of weeks in NOLA! Claret Wine & Cocktail Bar and Belle Époque! Two very different spaces where we are creating two very different vibes. One is in the French Quarter and the other in the Lower Garden District! 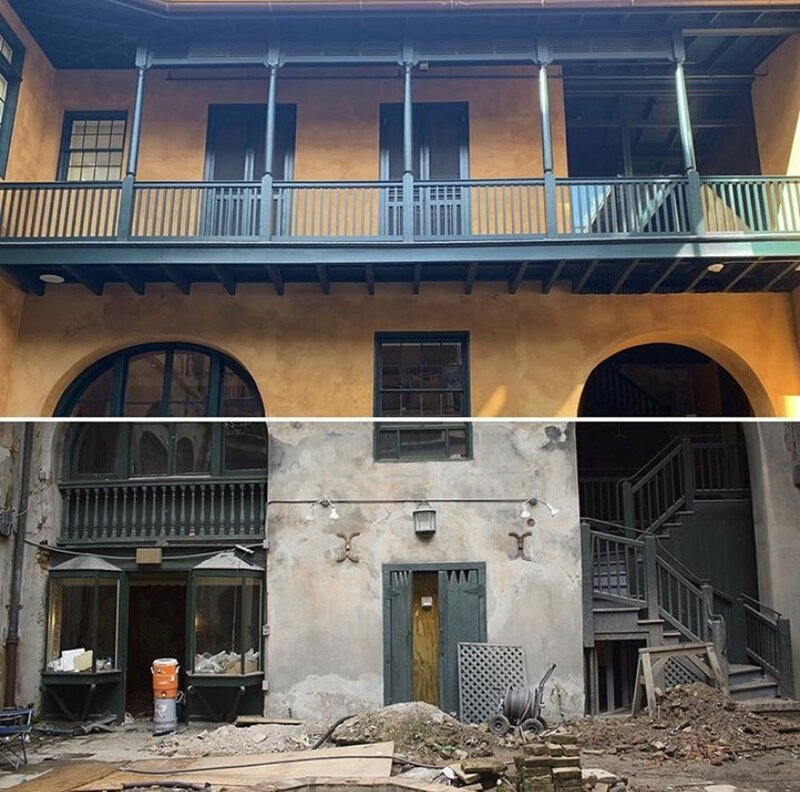 We had the opportunity yesterday to visit the newly opened Seignouret-Brulatour House, the latest museum addition to The Historic New Orleans Collection. It’s a great space with terrific exhibits and presentations showcasing the history of New Orleans and surrounding region. It was a thrill to see our finished work in the Organ Room, a centerpiece of the museum, where we restored and recreated the original finishes. Also, it was great chatting with the passionate and knowledgeable staff and volunteers (and very rewarding to hear their excitement about our work)! Sylvia T Designs is at FrenchQuarter NewOrleans. This shot shows the work at The Historic New Orleans Collection’s Seignouret-Brulatour Building in the Organ Room. You can see the original screen in place and one of the new ones (yet for us to finish!) being installed. Also, you can see the condition of the fireplace mantle before our work on it. Lastly, on the right, is the original pilaster awaiting to be re-installed after patching and before our work of repainting and glazing it. 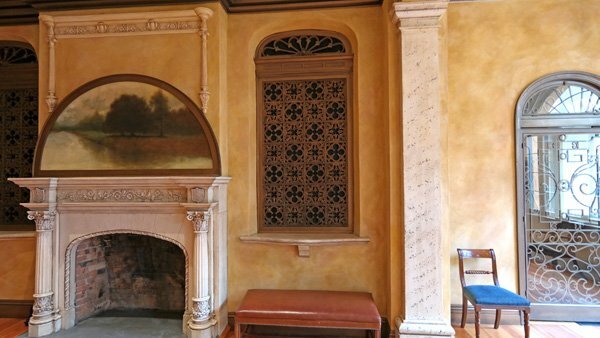 Here is the last major piece of work we completed for The Historic New Orleans Collection’s Seignouret-Brulatour Building in the showpiece Organ Room! These are the plaster screens located throughout the room and in the adjacent stairwell that shelters the organ’s pipes (and now some of its electronics). There was only one original screen remaining. We worked meticulously to match the finish on the original to the four newly casted ones. In the shot, you can see the original on the left and one of the newly finished ones on the right. Keep up with Sylvia T Designs! Get Sylvia T Designs' eNews! 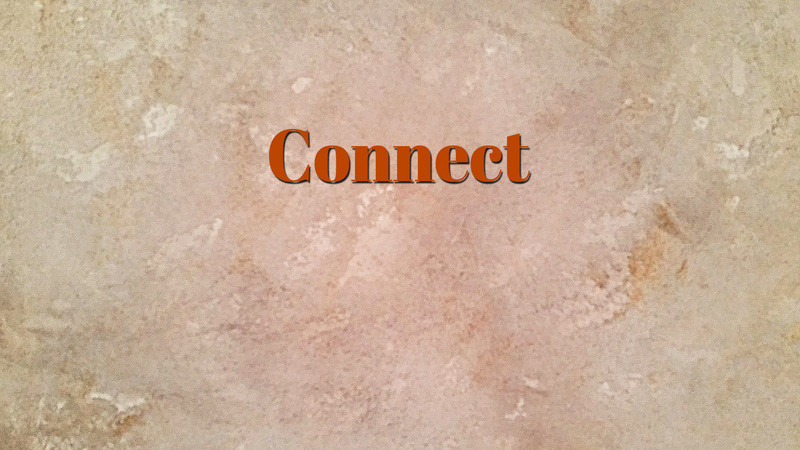 We send out an eNewsletter form time-to-time, about once per month where we keep you up-to-date on projects, services, trends, ideas, and more. We never spam and never trade, sell, or give your information away! 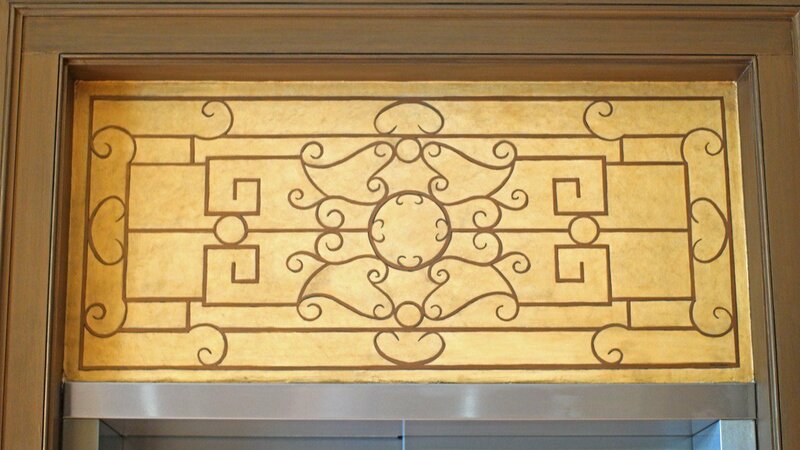 The leading decorative artist in the New Orleans area! Your space as a work of art! Sylvia T Designs - April 2019 eNews - https://t.co/1ANoGXd9a5 - Check it out! Thanks, Chris! It was a rewarding and exhilarating job!